Seek out songbirds, shorebird, raptors and waterfowl, new back roads and birding hotspots around Orwell, Vermont. This Birding the Basin trip will be led by Jim and Kris Andrews, both long-time birders. This is a beautiful and diverse area that is not heavily visited by birders. Maybe we’ll even find a few reptiles! We will be birding by car as well as walking along a few back roads. Meet at the Gas’n’Go at the intersection of Rte 22a and 73 and carpool from there. Best for adults and older children. $20 for members of the Birds of Vermont Museum; $25 for non-members. 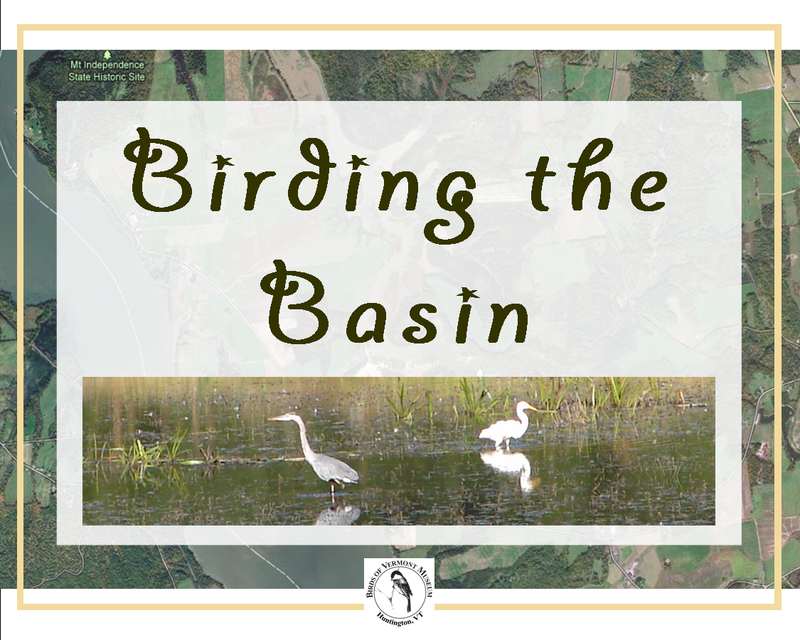 Please pre-register (you can pay ahead or at the door) by calling 802 434-2167 or emailing museum@birdsofvermont.org. Weather: Cloudy and breezy with rain starting right after 2:00 p.m. Temperatures in the 70’s F.
This trip has been changed form Saturday June 25, 2011 to Sunday June 26, 2011. Join us for a great field trip in the southern portion of the Lake Champlain Basin! This event has been changed due to weather. It will now be held on June 26, 2011. All other details remain the same. 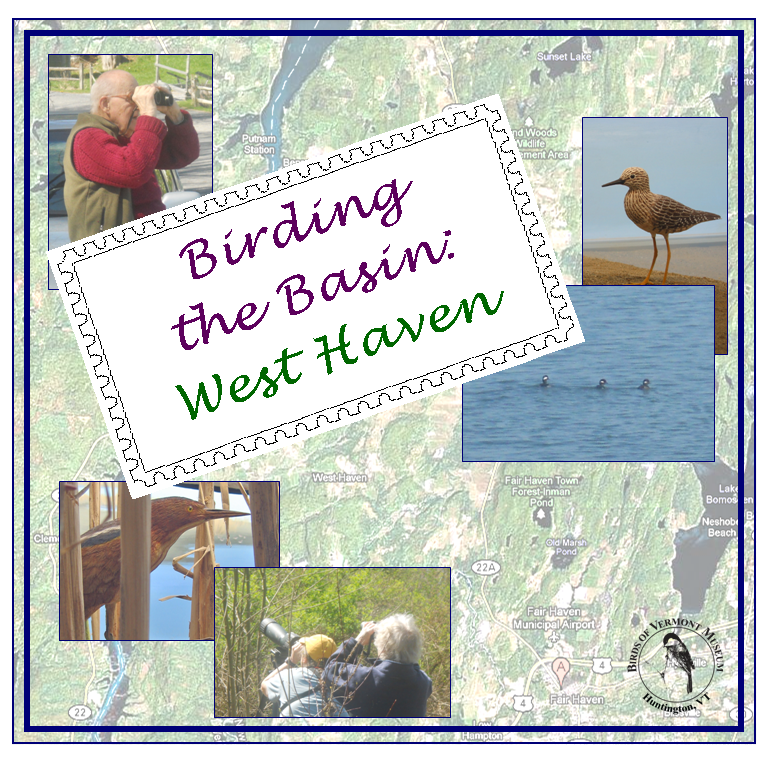 Saturday, June 25, 2011, 8:00 a.m. – 1:30 p.m.
Jim Andrews, herpetologist and long-time birder, will lead us in a field trip to West Haven, Vermont. 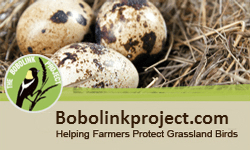 We hope to find Prairie Warblers, Golden-winged Warblers, and maybe a few rare reptiles! Jim has led many of our Birding the Basin field trips, and we are delighted to have him back again. Fee: $20 for members of the Birds of Vermont Museum; $25 for non-members (you can pay ahead or at the “door”). The weather on October 24th was rain, rain, and then some more rain. And chilly! But 9 intrepid birders traveled the Champlain Valley Basin, checking the skies, fields, and puddles for birds (migrating and otherwise). It was lots of fun and there was a lot of laughter. Thank you, Shirley, for providing us this list! Birds are listed in the order seen. If you are on FaceBook, and you have photos, feel free to post them on the event Wall (Facebook event page: http://www.facebook.com/event.php?eid=148202475222276 ). We’re also happy to link any online photos to this post if you send us the link. We’re reposting several preliminary Christmas Bird Count results from neighboring towns. Email us at museum@birdsofvermont.org if you want us to post yours, too. Final results may become available on the VTBIRD mailing list and/or at Audubon’s 110th Christmas Bird Count pages. We’ll be happy to post final tallies when we receive them. Here are preliminary results from the Lake Champlain/St. Albans CBC held on Dec. 20. 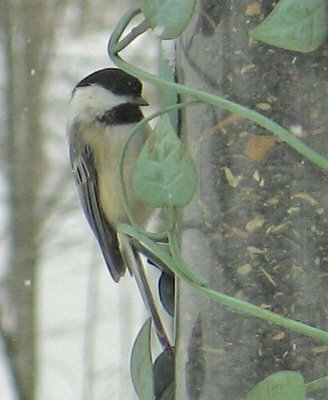 Counts from several groups, including feeder-watchers, are not yet available. The VTCS count circle includes North Hero, Isle La Motte, and parts of Alburgh, Swanton, St. Albans, Georgia, Grand Isle, and Point Au Roche (NY). As a group, our species numbers were on the low end (58 so far), primarily as a result of the loss of our open water. A Savannah Sparrow was one of the best birds of the count. Parts of Lake Champlain (shores of Shoreham and Bridport ) are part of the [Middlebury] circle. When the lake isn’t frozen we get many more species of ducks, gulls, etc. That is why Ferrisburgh and Burlington almost always have a higher species count because they get those species!